MomentFeed, the leader in mobile customer experience management for multi-location brands, announced that its clients will have the opportunity to take complete advantage of Facebook Recommendations, a new product announced by Facebook. With the release of Recommendations, Facebook provided MomentFeed with early-access to API documentation, allowing MomentFeed to adjust their platform to support Facebook’s new product from the very beginning. MomentFeed customers have long enjoyed expanded access to tools that make the most of consumer recommendations, comments, reviews and photos due to MomentFeed’s official Facebook Marketing partnership (FMP). Feedback from communities will be even more helpful, focusing on helping users provide authentic reviews, rich endorsements and suggestions. Consumers will see a shift from the previous 5-star rating system to the ability to provide a simple yes or no recommendation, and can elaborate on their answer using category based attribute tags, photos and an open response text field. Facebook and MomentFeed both predict far reaching positive implications for businesses due to this product update, including more accurate insight into common themes across business pages, rich reporting, searchable criteria, improved SEO ratings of individual locations and highlighted areas for improvement. MomentFeed began its official partnership with Facebook in May 2013 in order to help clients leverage local awareness ads, create effective and accurate Facebook local pages and manage customer reviews and interactions. Within this partnership, Facebook provides MomentFeed with specific APIs that allow the platforms to integrate and interact effectively. 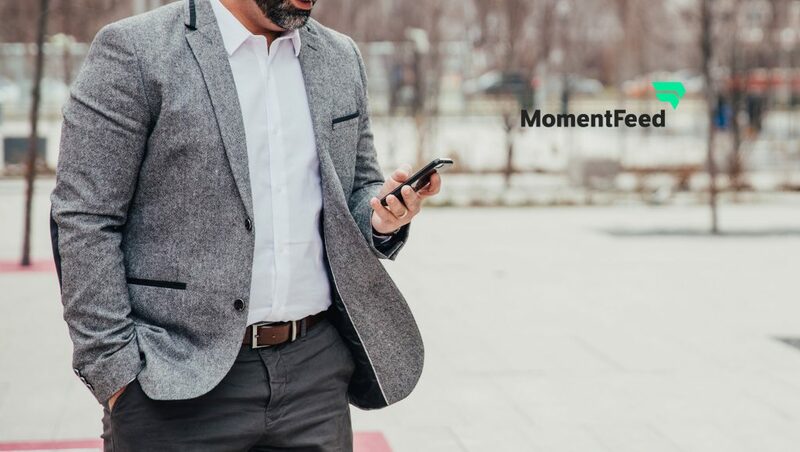 MomentFeed is committed to developing key partnerships with networks that connect clients directly to consumers on mobile and driving more business through effective tools like Facebook Recommendations.